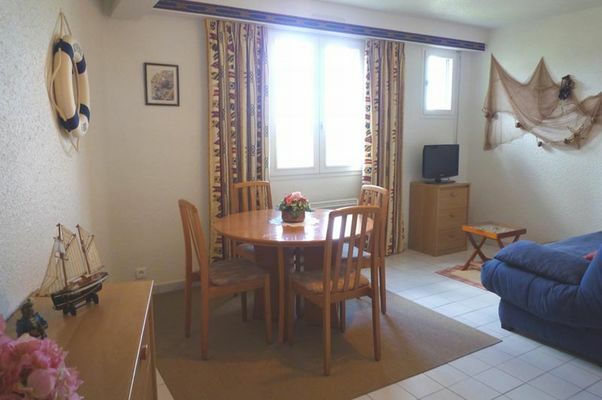 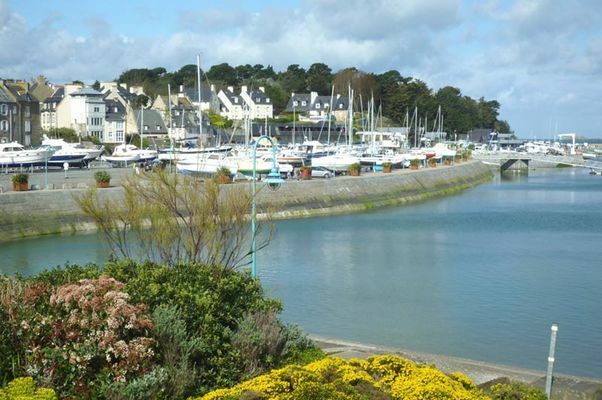 A quiet, one-bedroomed, first-floor flat with lovely views, only 200 metres from the Tour Solidor on the edge of the historic "Cité d'Aleth" peninsula. 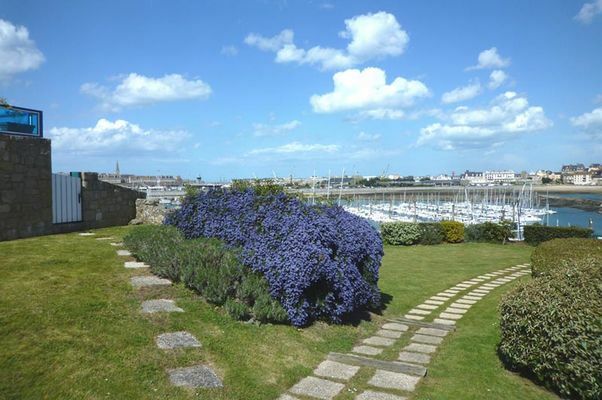 In Saint Malo, Saint Servan district, on the edge of the historic "Cité d'Aleth" peninsula, beautiful views upon the harbour, the old town and the sea. 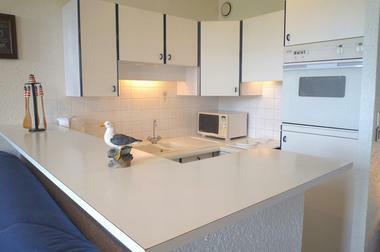 On the 1st floor of a quiet residence with enclosed garage: living and dining room with kitchen, 1 bedroom, 1 bathroom. 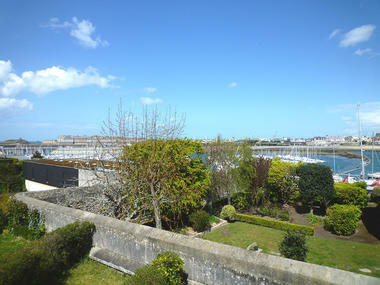 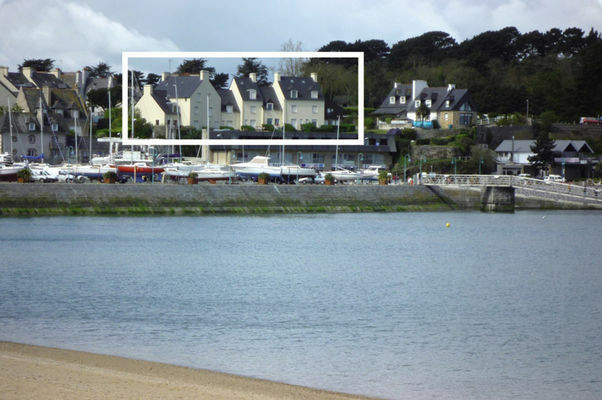 Shops nearby, easy walking distance to Intra-Muros and private path to the Bas Sablons marina. Superbe séjour. 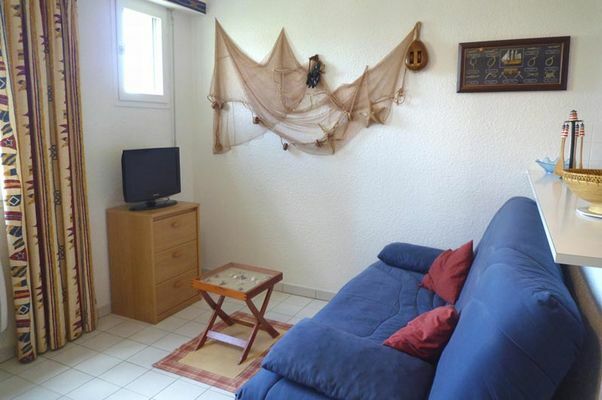 Bel appartement et très bon accueil. Tout y est pour se sentir comme chez soi, avec en plus une belle vue sur le port et Saint-Malo.